My friend played in the Varsity match today so I wore my WAG outfit... 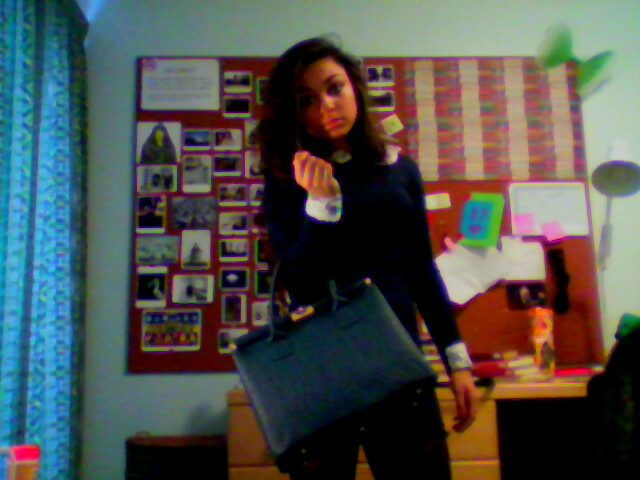 Bag included, with my barbour on top <3. And considering he was injured, he played so well. So much respect for that guy. Omg you look so pretty! 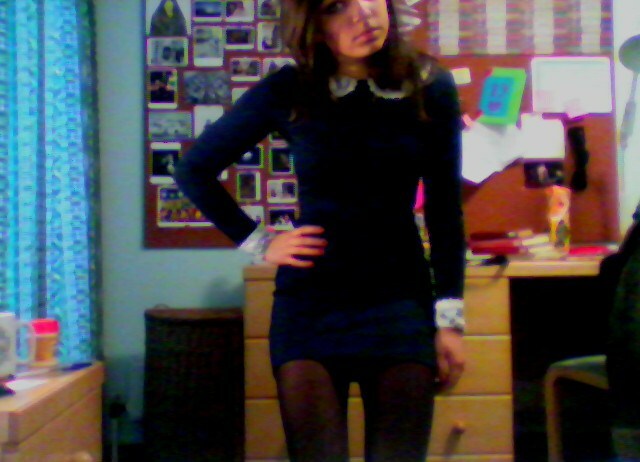 I like the peter pan collar. Very cute.